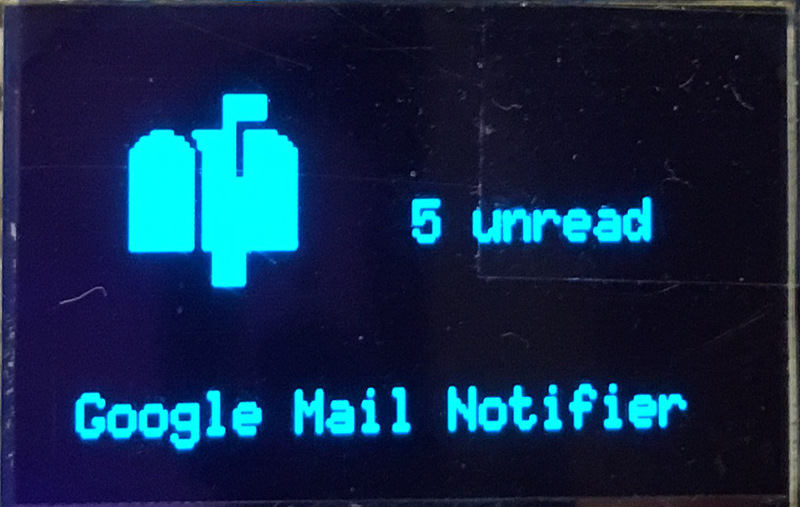 A while back I investigated the use of NodeMCU with GMail. 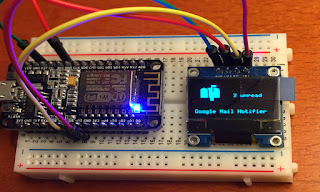 One result was this script to send mails over GMail. The other aspect I initially didn't fully investigate was the atom feed offered by GMail. If you haven't watched the video yet, here it is. In the code below, I use that feed to retrieve the number of unread elements from the inbox. I recommend "esplorer" to copy the files to the ESP8266 module. "Authorization: Basic " .. b64 .. "\r\n" ..
Not a lot to do. No, this is scripted in lua. And I use "esplorer" as an IDE. But it probably can be ported to C.
is this need any other files or firmware ? Do you have outbound sending from ESP8266 to Gmail anywhere please. The code is not very elegant or reliable, but does work ok.
can u please share arduino IDE code for this, please? can u upload code for arduino IDE, please? 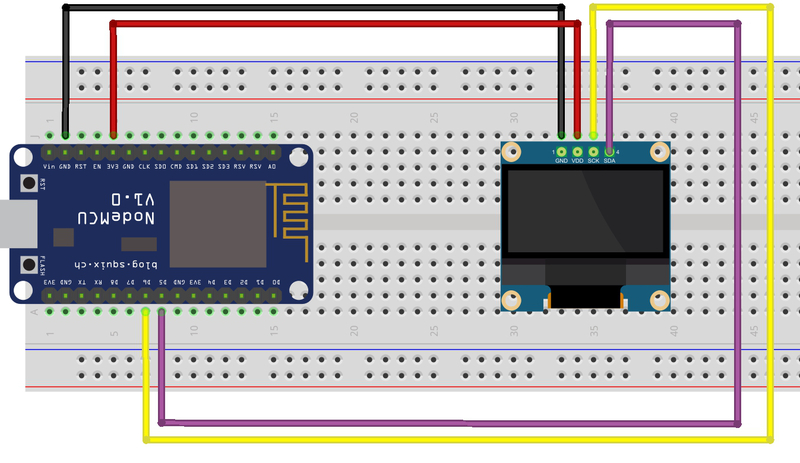 Hi, would this still work if it were flashed with the ESP8266 Deauther? 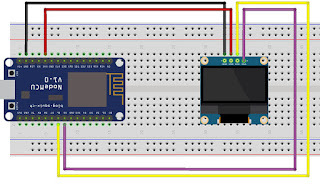 You have to re-flash to switch between NodeMCU and the Deauther firmware (built in Arduino IDE).